BREAKING: Jacqui Lambie's chief of staff is fired, following her most controversial comments yet. 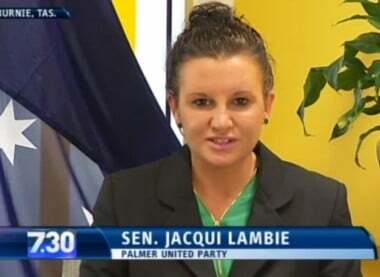 In breaking news this afternoon, Senator Jacqui Lambie’s chief of staff has been expelled from the Palmer United Party (PUP), the ABC reports. “Everything Senator Lambie says is really coming from her chief of staff,” Clive Palmer said in a statement. 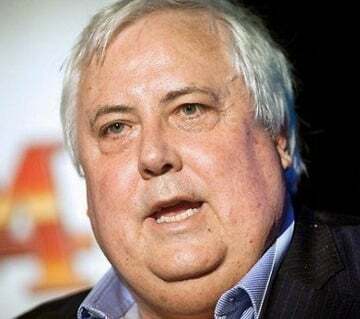 Tasmanian senator Jacqui Lambie says the Palmer United Party will only avoid fracturing if leader Clive Palmer adopts more of her policy positions. 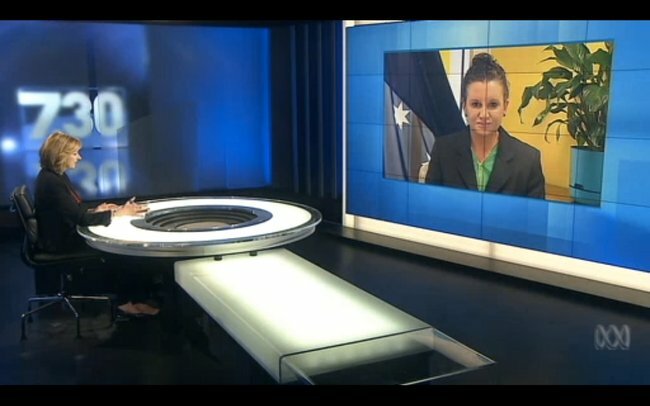 In a blistering interview broadcast on the 7.30 program, Senator Lambie said she was unable to endorse the performance of either Mr Palmer or her fellow PUP senators. 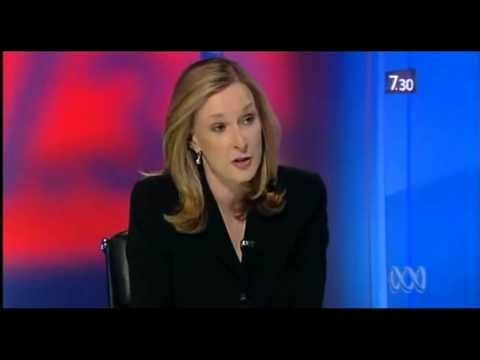 “One thing I won’t do is lie to the Australian people and I’m not going to sit here and make my PUP senators or Clive Palmer look good when I’m not feeling that way about them,” she said. Senator Lambie and Mr Palmer publicly clashed earlier this week over the Senator’s call for people to turn their backs on Liberal MPs during Remembrance Day ceremonies to express anger about a controversial pay deal for defence personnel. Mr Palmer said it was inappropriate to use such functions for political protest. 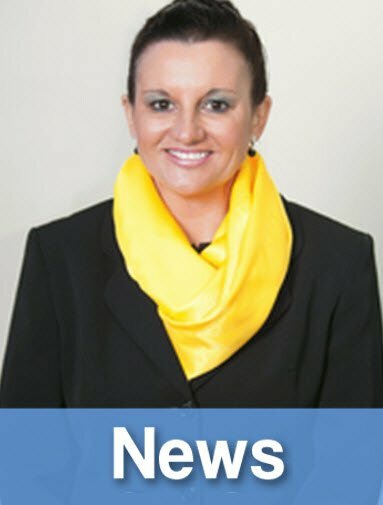 Senator Lambie said there was dissatisfaction within the party about Mr Palmer’s style of leadership. “That just doesn’t seem to be on the table to talk about,” she said. “I think that’s a major issue and it should be talked about and it needs to be sorted. 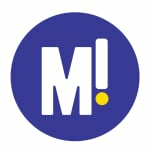 Senator Lambie also said she prepared to have individual discussions with Environment Minister Greg Hunt about the Renewable Energy Target after Government negotiations with Labor failed. “I’m absolutely prepared to go outside the square there because once again it comes down to my conscience and it comes down to Tasmania,” she said. Mr Palmer said earlier that he had not seen Senator Lambie for a couple of weeks. Several commentators have suggested she might soon split from the party. “Well I don’t know, I’ve had no indication of it,” he told the ABC’s PM program. “Jacqui may have made some comments, but who knows. “I mean, they’ve been saying that for six months, haven’t they? Mr Palmer also moved to play down the influence of Senator Lambie, who has threatened to vote against all Government legislation from now on, over the Defence pay deal. He said he did not expect Senator Lambie to follow through on her threat.